CHICAGO (WLS) -- A man has been charged in connection with the sexual attacks on four women at or near CTA stops, police said Monday. David Buckner, 22, faces several charges including criminal sexual assault and aggravated battery in a public place. 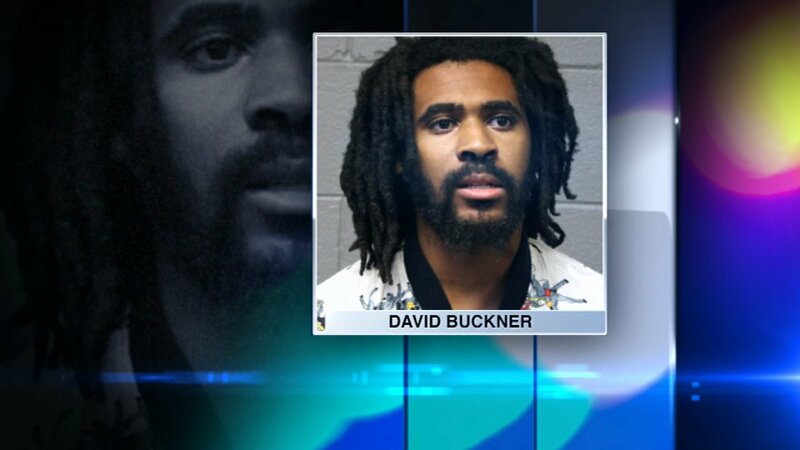 According to the Chicago Tribune, Buckner allegedly admitted to "probably" molesting about 75 women on the CTA in the past two months. At least four women have come forward accusing Buckner of groping, kissing and placing them in a bear hug.